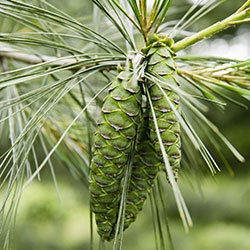 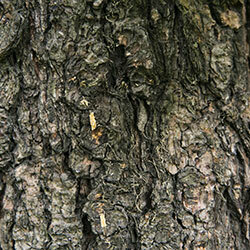 The Scotch pine was one of the first trees introduced to the United States in the 17th century. 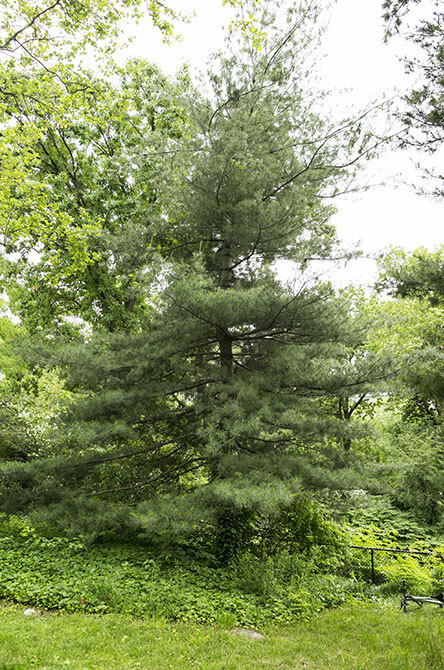 It is still widely grown for Christmas trees, but is considered invasive in some parts of North America. 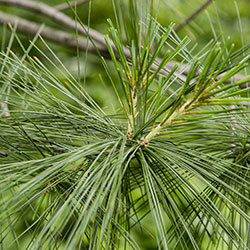 The Scotch pine is one of the most widely distributed pines in the world. 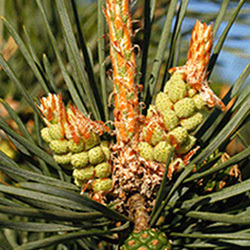 The many varieties of Scotch pine have great commercial value in a variety of industries, and are much beloved by many as ornamental landscape trees.